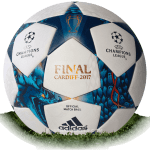 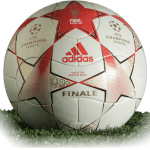 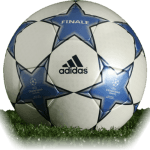 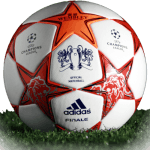 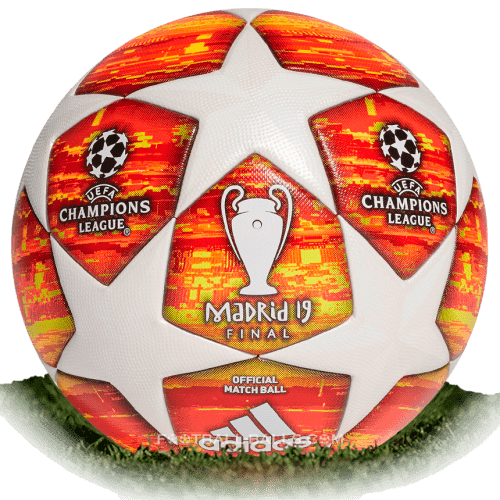 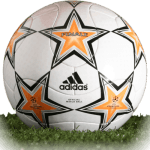 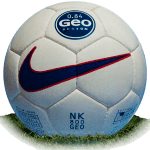 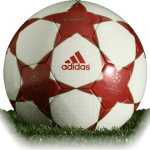 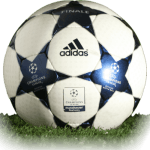 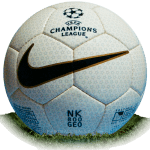 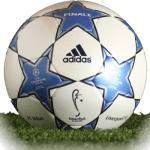 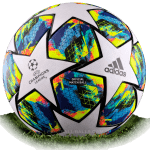 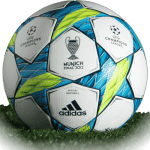 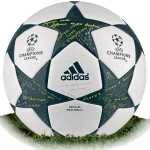 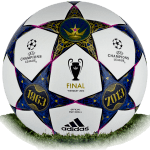 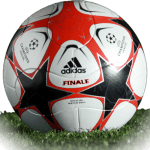 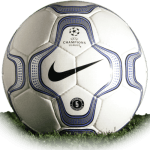 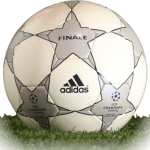 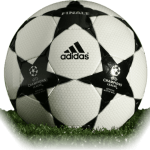 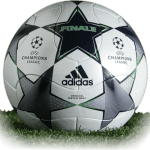 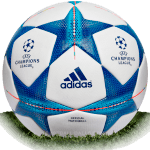 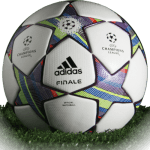 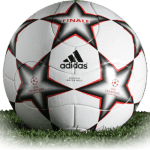 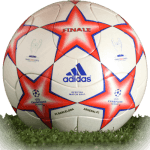 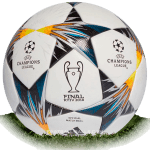 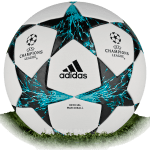 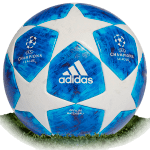 Adidas Finale Madrid is name of official final match ball of UEFA Champions League 2018/2019 in Madrid. 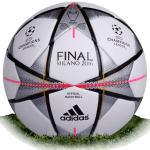 As usual, adidas designers have based on elements that identify the host city of the final. 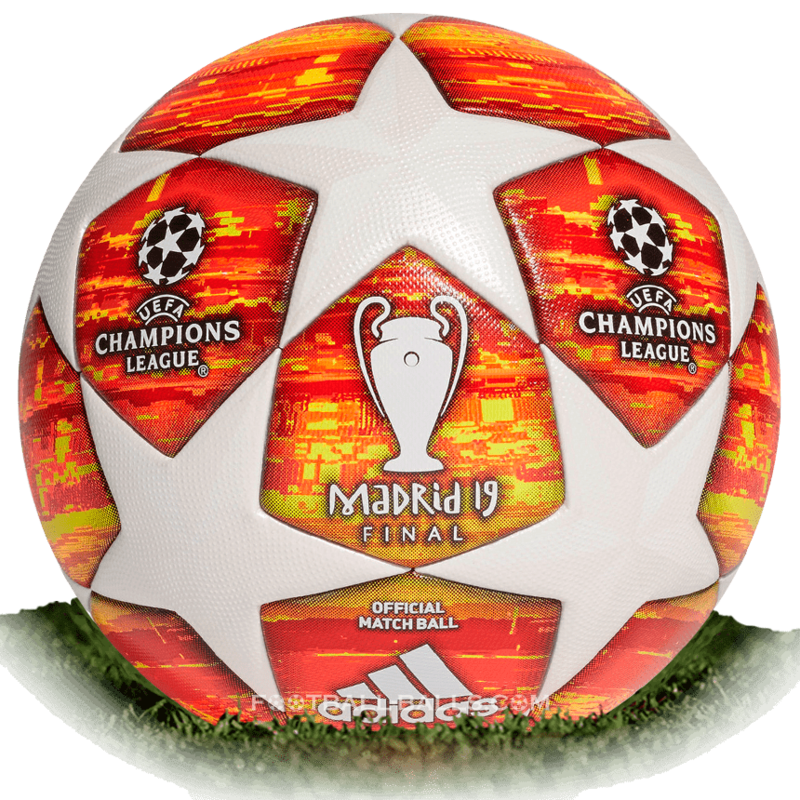 In this case Madrid, the capital of Spain, which explains the choice of the striking colors of the Final Madrid 2019 ball. 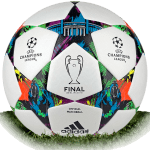 The Champions League final ball 2019 has been officially released in February 2019.